The 15th Annual Fly Swap is here!!! We will sell your fly fishing gear and equipment for cash or credit toward NEW product. We will be accepting gear April 1st through April 5th. Please be sure to visit the shop during business hours to drop off gear. We accept your used, new, or unused gear that is fly fishing related. This can be rods, reels, waders, boots, nets, and much more. The sale begins at 8:00 a.m. on April 6th! We will be open from 8:00 a.m. – 5:00 p.m. on Saturday, April 6th and 8:00 a.m. – 3:00 p.m. on Sunday, April 7th. There will be great deals on used gear as well as new gear. 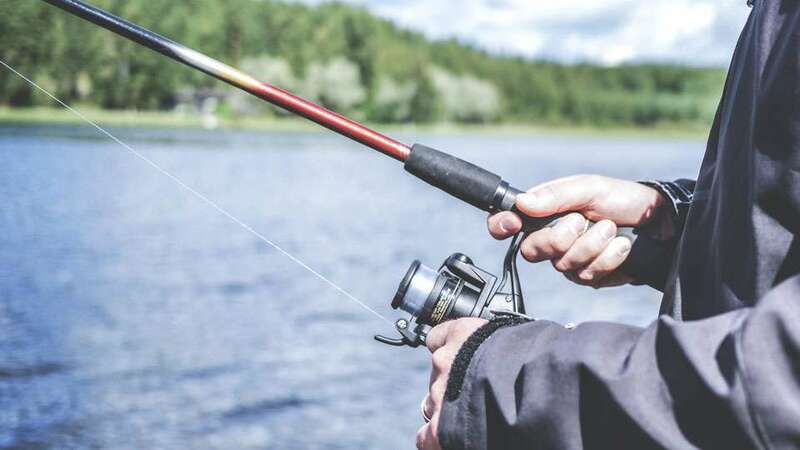 With in-store savings from 20% – 70% on select rods, reels, waders, boots, clothing, hats and more.